Junk car removal is a service offered by some towing companies, as well as recycling centers and wreckers across the country. Utilizing these services allow the car owner a hassle-free way to be rid of an unwanted vehicle, with little to no cost. Depending on the make and model of the automobile, as well as the condition of the vehicle, the prices offered by Haraza Car Removal can be extremely competitive. The first step in removing your old junker vehicle from your garage or back garden is to call Haraza Car Removal. We can give you a free estimate, and depending on the location and condition, offer immediate removal of the beat up car on your property. Because the car will be scrapped afterwards, there are no title transfers or long forms to fill out, it’s simply agreeing on a price and having us tow it away. This is the most headache free option to rid your space of that old vehicle. Another option is donation. Most cities of a certain size, including Melbourne, have numerous charities that accept used and junk cars for donation. This option is a bit more complicated, with forms and title transfers necessary for the transfer of ownership, as well as tax forms where applicable, due to being eligible for a tax deduction for your donation. While these are just some of the options available to you, selling your old, unwanted car to Haraza Car Removal is the quickest, most convenient option available, as well as being friendlier to your pocketbook. 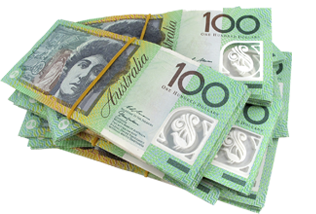 You are able to turn that unwanted old rust bucket in cash you can use for a new car or truck! When we remove your old car, we will typically evaluate the condition, and separate any usable parts off the frame, which will most likely be scrapped and recycled. Usable parts will be refurbished and sold at a steep price reduction. This ensure that we here at Haraza Car Removal are helping to reduce our carbon footprint, as well as doing our best to give you, the consumer, the best prices for our services. Having these services available can be a boon to the local economy, as well as property values and peace of mind. Without being able to dispose of junk cars responsibly, your neighborhood would be littered with unusable, rusted cars. This is an economically and socially responsible way to make your property look more beautiful, and less like a junkyard. 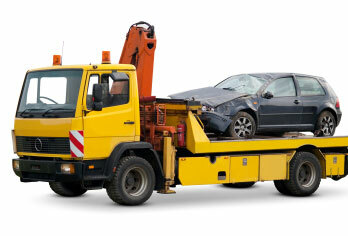 Call Haraza Car Removal for a free quote today!